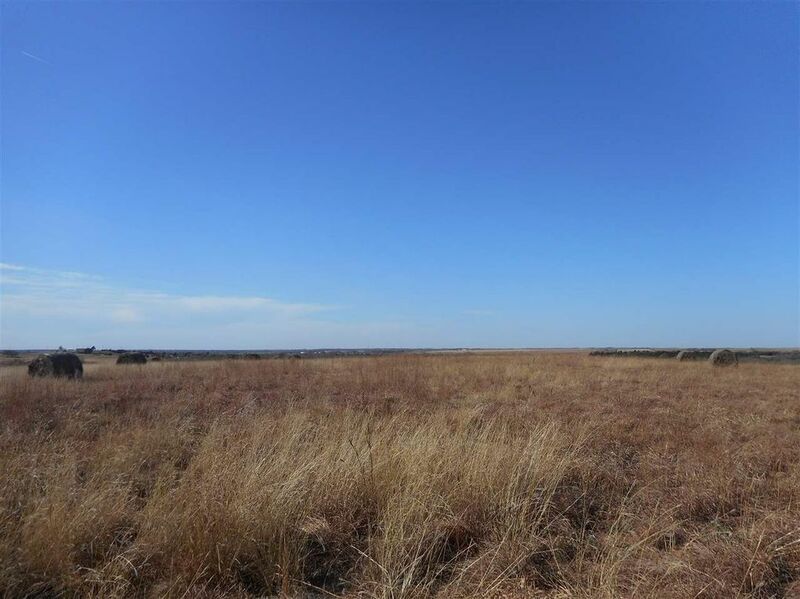 Build your dream home on top of the hill on this 20 acre tract of land, plus 2.35 acres that consists of a 60' strip of land accessing the 20 acres. Lot of wildlife and awesome views! Directions: West on Highway 51 to Peach Road (right before I-35) then South 2 miles to County Road 64, go West (under I-35) approx 3/4 mile, entrance on South side of road.